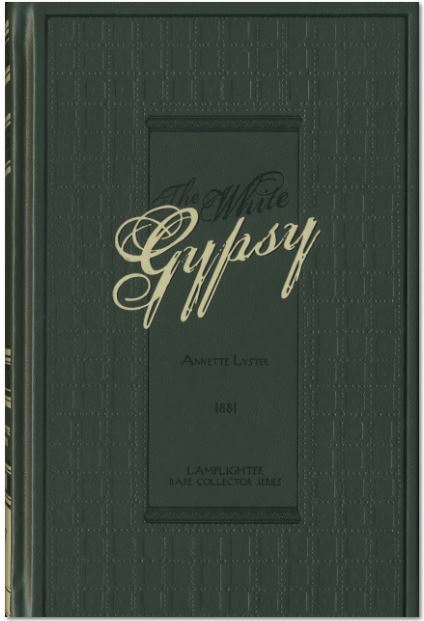 Lamplighter books are a valuable investment for you and your family. 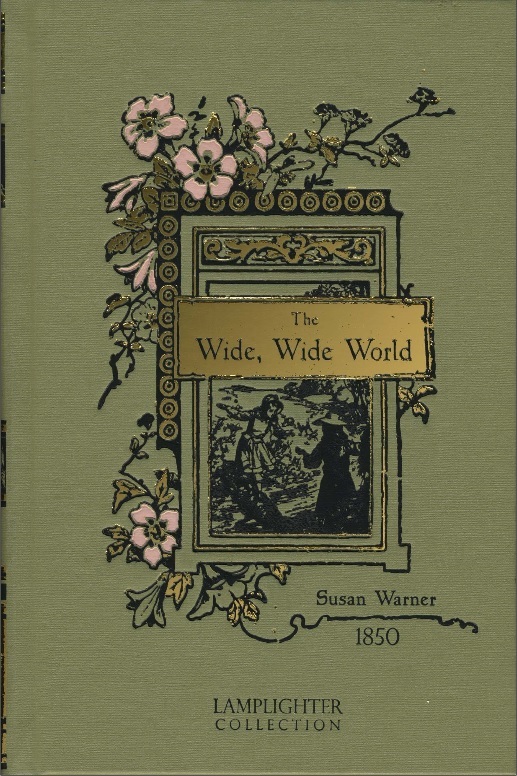 As you will see, they are not ordinary books—each beautiful volume is carefully selected and handsomely crafted in a classic hardbound cover. 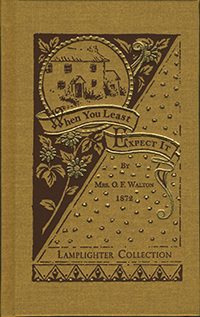 As striking as the Lamplighter Collection looks, the content inside is the real treasure! Lamplighter stories inspire readers to emulate godly characters that have now been etched into their awakened consciences. 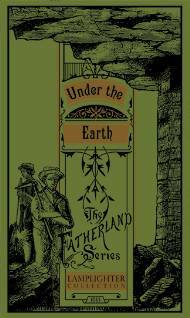 Under the Earth is a suspenseful story filled with dastardly plots of vengefulness. The intensity mounts as miners are trapped by flood waters that have been purposely diverted. 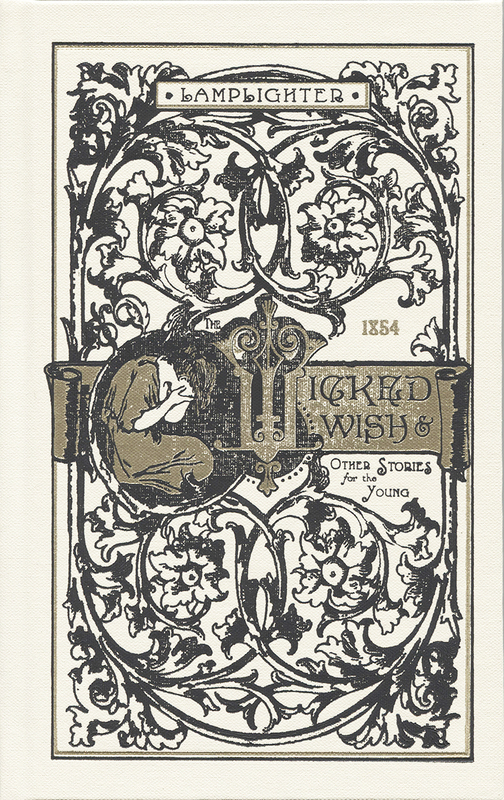 But unbeknownst to Erhard, his own son may be the recipient of his . . .
Bluebell is enticed by the culture of city life, Heather leaves London’s lavish lifestyle... But she soon realizes life’s greatest call is to accept the never-ending love of Jesus Christ—a love that reaches beyond the prideful adherence to duty’s call. Sad to say, James's wild spirit dictates his actions. His passion is commanding, his influence powerful. One day, in a senseless fight, tragedy strikes, and after that critical moment everything changes. 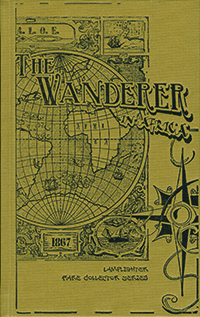 The stories in this volume remind us that God's ways are not our ways - they are much higher! 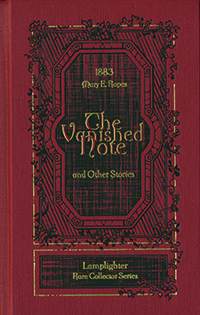 In The Vanished Note we are reminded that seemingly insignificant decisions can have a profound effect on others. Molly looks at the tempting bit of paper . . .
Brave son of the mountain, the bold, experienced cragsman hesitates not in the face of danger; he possesses a determination that no difficulty can daunt. But the fierce bearded vulture is not the only challenge that Walty must face. Deception . . .
Lions! Hoodlums! Angry wagon masters! 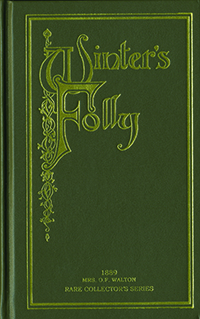 David's quest takes him from his family's secure English country farm down to the hustle and bustle of London, where his willful desires lead directly to trouble, heading him off on a self-imposed exile to the . . .
Tad is determined to run off secretly with the child. His mind is set, and the dangers ahead are no deterrent to his obstinate will and unchecked pride. 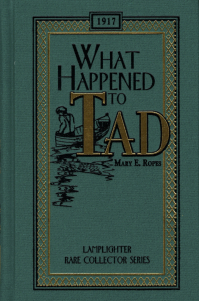 Tad's troubles mount as cruel Foxy, the drunken old sea master, relentlessly pursues him. Since that terrible day, Mrs. Grey now knows the work she has been called to do. And she is ready for her assignment no matter what it might be. . . Filled with the intrigue of knights and nobles, thieves and robbers, this is a story of friendship and sacrifice. 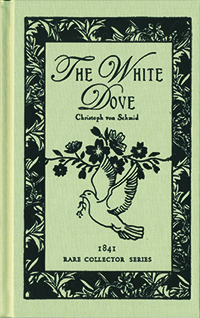 A little girl agrees to give up her precious white dove to prove her friendship, and lives are miraculously saved. It is often when tragedy strikes that we discover our true identity. This story will captivate you from the onset, as a tragic event sets the stage for redemption in ways you least expect. Horace, Percy, and Cyril are ordinary boys who love the stories of King Arthur and the Knights of the Round Table. Their discerning pastor starts a club for boys - The Order of the White Knights - challenging them to be chivalrous in their own . . . Through endless trials Ellen realizes that suffering has strengthened her faith, bringing her closer to God and making her better able to cope with life's problems. The contrast in her life, especially in the people who surround her each day, create . . .
Willy just doesn't know what to think about this large wooden trunk before him. 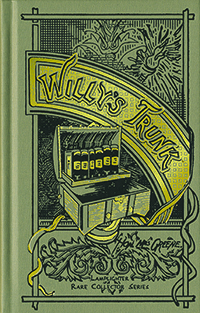 Everyone thought the inheritance left by wealthy Mrs. Lambton would be worth millions, but when the old trunk is opened, Willy can't believe what he sees. Wait 'til you . . . 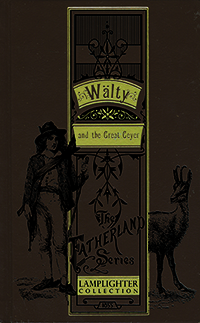 This Spanish leather edition is the tender tale of lonely Old Man Winter, who isolates himself from gossipy neighbors and any who might pry into his sorrow. 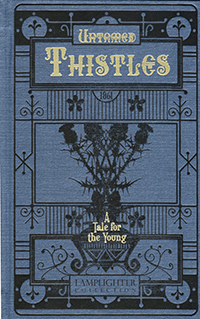 But all is not lost as young Myrtle, by her childlike innocence, rekindles his desire to live. . . 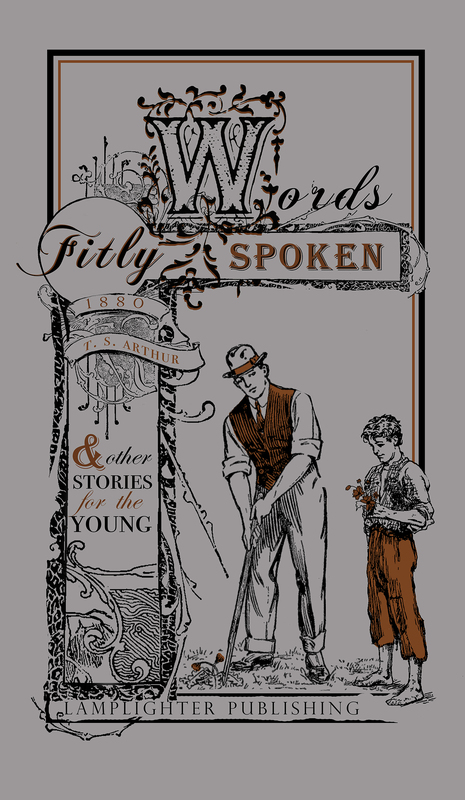 Words Fitly Spoken and Other Stories for the Young is a compilation of short stories for the whole family. Worth More Than Gold directs our attention to many a gift of God never noticed by us before and teaches us to be thankful. After reading this inspiring tale, you will never look at a tree, a flower, a butterfly, a blade of grass, or even a common . . . 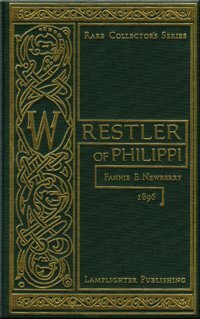 Here is a story of Rome's staggering contrasts - extreme poverty amidst the wildest extravagance, treacherous dungeon life in darkness, and chains amidst the splendors and amusements of luxurious court life. 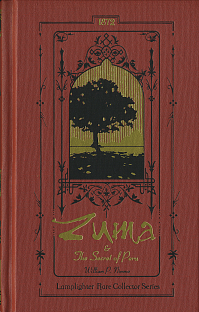 From the depths of injustice and tyranny rises a heroine, Zuma, whose dauntless courage knows no bounds. Loyalty and self-sacrifice are no strangers to those who are held by a vow never to betray the secret. Zuma's choice is made; her willingness to . . .